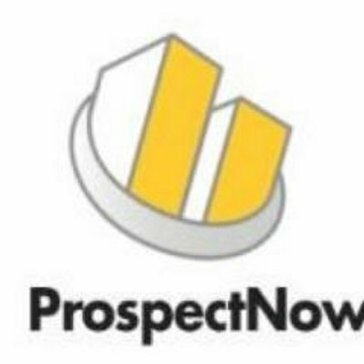 "ProspectNow is a Great Solution for Finding Neighborhood Analytics"
For the price, you can not beat the analytics you get with Prospect Now. As a residential real estate agent, it shows me data on those neighbors that are most likely to sell in the next home. I can use that information to advertise to just those people. That saves thousands on our marketing budget. You get credits each month and thus can only search up to that number of available credits. However, the system usually only gives contact info on 50-60% of the search numbers. That means you are constantly redoing a search with fewer numbers. It is crazy and makes it almost impossible to use all of your credits in any given month. Keep a close eye on your credits. It is easy to go thru your monthly allotment. Searching neighborhood analytics to find those neighbors most likely to sell their home. This saves our team thousands on marketing fees as we can concentrate our efforts on fewer homeowners. * We monitor all ProspectNow reviews to prevent fraudulent reviews and keep review quality high. We do not post reviews by company employees or direct competitors. Validated reviews require the user to submit a screenshot of the product containing their user ID, in order to verify a user is an actual user of the product. Hi there! 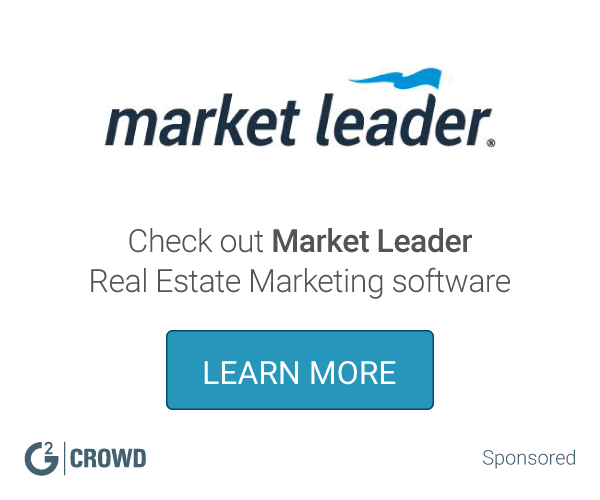 Are you looking to implement a solution like ProspectNow?